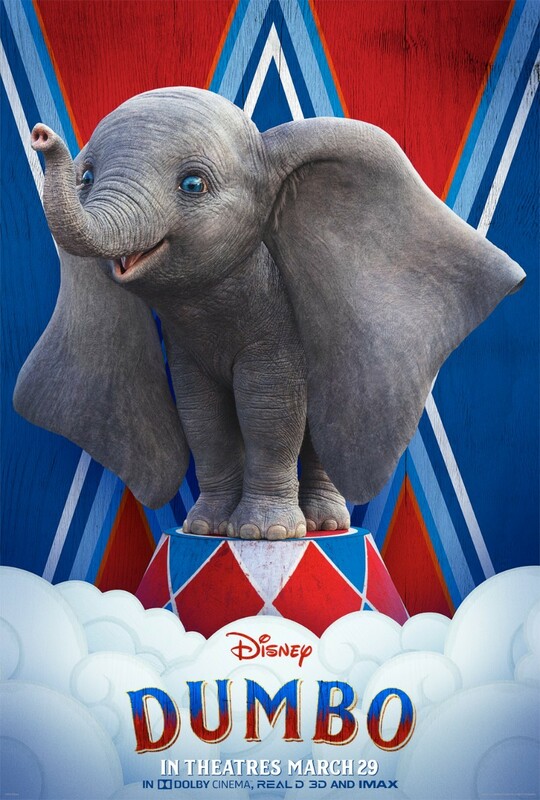 Disney released a new sneak peek into their upcoming live-action adaptation of Dumbo along with some gorgeous character posters. Disney and Tim Burton are partnering to bring Dumbo into the world of live action movies. 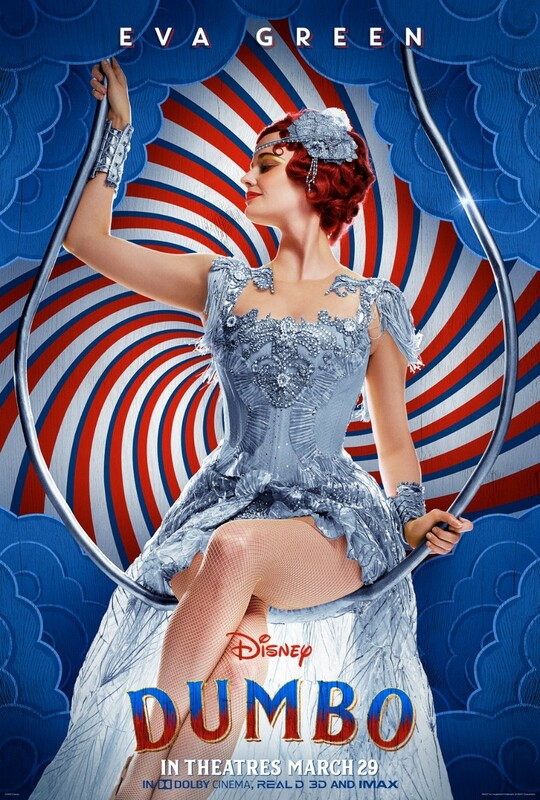 To get us excited for the movie’s premiere, they’ve just released a new peek into the film along with some character posters that will make you want to head to the circus. 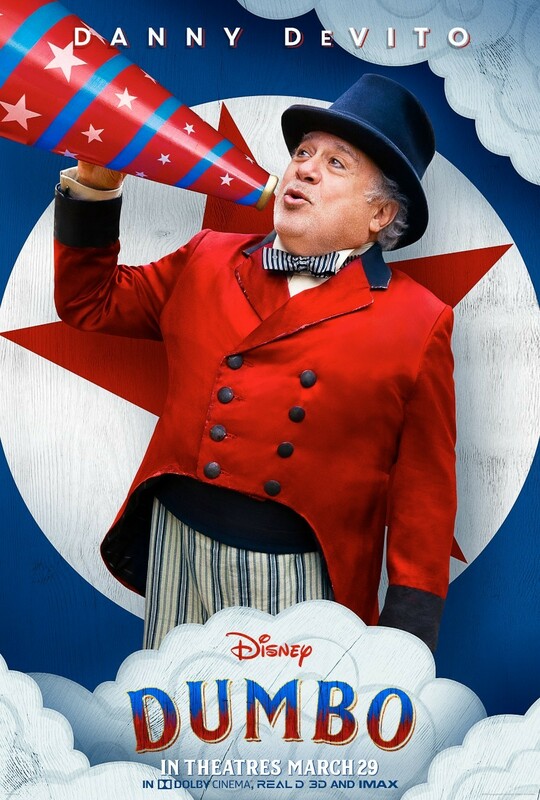 In their effort to expand the story, Disney wanted to introduce us to some of the faces of Dumbo with a string of new character posters. 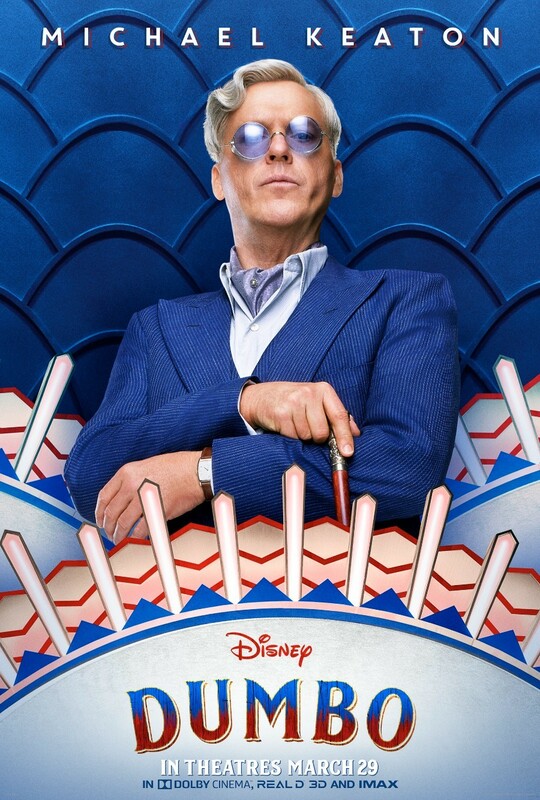 Not only do we get to see a new poster of Dumbo, the newborn elephant with oversized ears and a sweet disposition, but the posters also introduce us to some of the human characters as well. 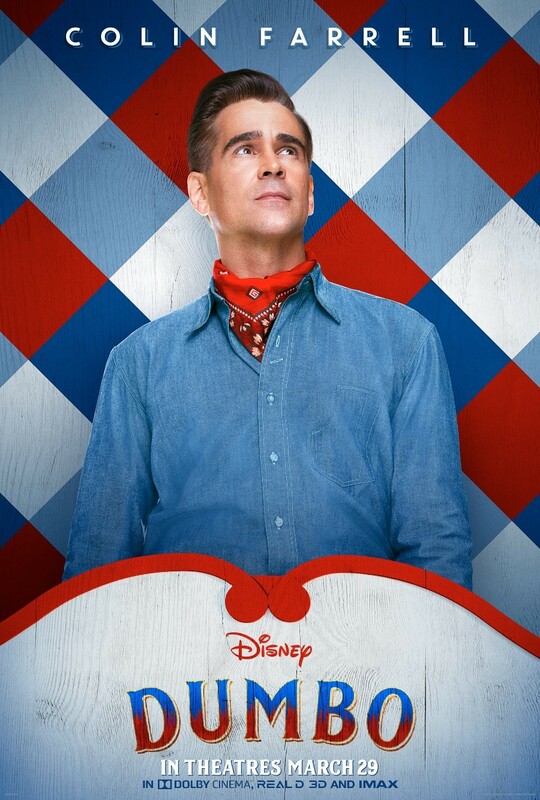 The posters introduce us to Holt Farrier (Colin Farrell), a former circus star who finds himself caring for an elephant who can fly, and Max Medeci (Danny DeVito), the owner of the struggling Medici Bros. Circus. We also get posters for V.A. 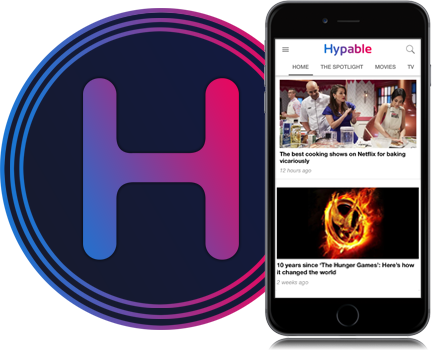 Vandevere (Michael Keaton), an entrepreneur and proprietor behind a state-of-the-art amusement utopia called Dreamland, and Colette Marchant (Eva Green), an accomplished aerialist. With an expanded story and some truly compelling characters, this live-action adaptation is shaping up to be a great one. Even better, we don’t have to wait too long for the movie to hit theaters. Dumbo opens in movie theaters everywhere on March 29.